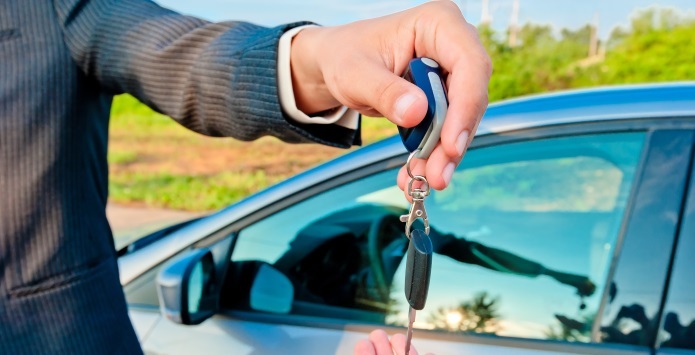 At 56 Auto Sales, we make it easy to get great finance rates for your used vehicle purchase. Whether you're purchasing a certified pre-owned model or even a used vehicle, our Finance Department wants to see you in a great vehicle that fits your style. We accept all credit applications regardless of your financial standing – good, bad, poor, or new credit – it makes no difference to us! We have financed thousands of drivers with all sorts of credit, even first-time buyers and people with no credit! Get started by filling out our secure finance application, and you'll be on your way to a great car loan.